Does riluzole have a future in the treatment of prostate cancer? 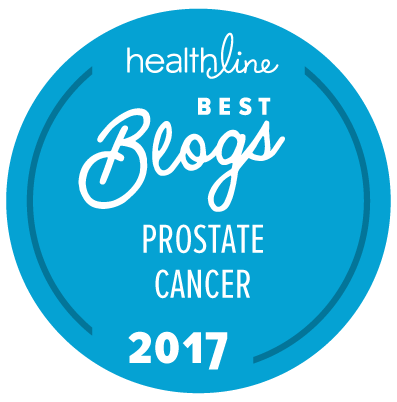 Over the past decade or so, there have been a number of papers suggesting (on the basis of in vitro or animal data in the laboratory) that a drug called riluzole might have value in the treatment of some forms of prostate cancer. Riluzole is a well-known, approved, and generically available drug, most commonly used in the treatment of patients with amyotrophic lateral sclerosis (ALS) — better known to men in the US as Lou Gehrig’s disease. The most recent publication on this topic (by Wadosky et al.) just appeared in The Prostate. And it again signals the possibility that riluzole might have activity in the clinical treatment of prostate cancer. As far as we are aware, there has never been any clinical trial of riluzole in the treatment of prostate cancer in man (and there is certainly no such trial listed on the ClinicalTrials.gov web site). We leave to others the question of whether such a trial would be feasible, and if so in which sets of patients, but if it was shown to have activity in men with prostate cancer, the costs would be relatively low, and the risk for the known, significant side effects of this drug are relatively low and manageable. This drug looks very interesting. The research was done at the renowned Roswell Park, NY, center. One small caveat to the abstract: the authors wrote: “The androgen‐dependent (AD) transcription factor, androgen receptor (AR), drives prostate cancer — but inhibiting AR or androgen biosynthesis induces remission for only a short time.” This myth that ADT works for only a “short time” has been around for a long time and is still widespread. That doesn’t make it any less a myth. While patients with a heavy metastatic burden tend to have a short response to ADT, thought that is changing for some as technology advances, most of the rest of us will do well on ADT for 10 years or even much longer. (My IADT3 for a once life-threatening case was still working well after 13 years in 2013 when I received radiation in a so far successful attempt to cure.) I’m thinking that two of the three authors, including the lead author, are not that aware of ADT in prostate cancer — a somewhat specialized field — as they work in the genetics and genomics units at Roswell Park. The third author has published extensively about prostate cancer.